Here’s some preview pics from today’s practice and qualifying at Ebisu Circuit. This is how little work I’m doing to the Skyline. 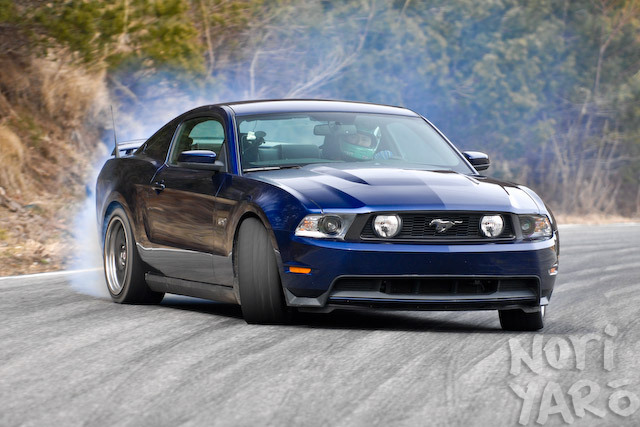 Other car blog guys are posting all sorts of awesome engine rebuilds and custom bodywork pictures. I bought some Skyline wheels! I tried making an “88 miles an hour” joke, but it turns out Doc Brown actually said 142km/h in the Japanese version of Back to the Future. I had to say “de rorian taimu mashiinu” before anyone understood. 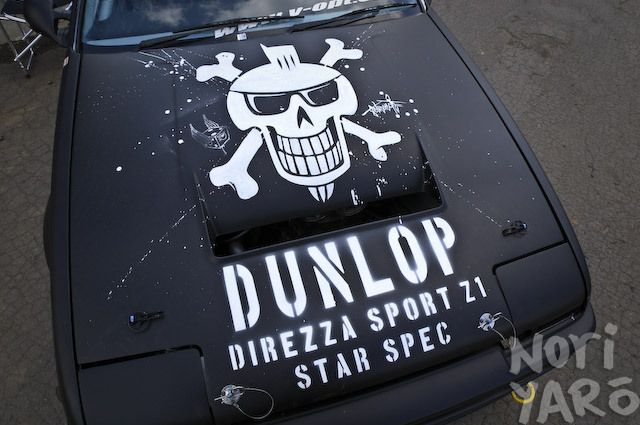 When I lived in Australia, I used to help run a drift club (www.initialdrift.com.au) that put on track days about once a month. The circuit we used most of the time was no more than an hour’s drive away from most people in Sydney, yet you’d still hear the occasional whinger complain about the distance. 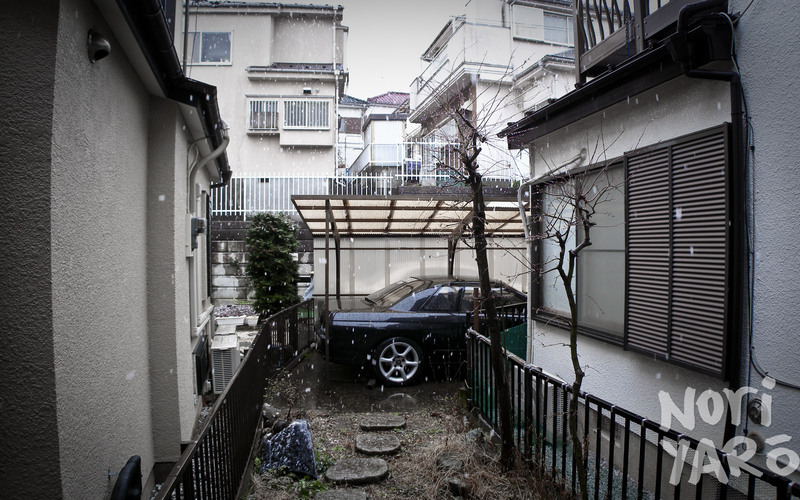 This S14 Silvia belongs to a girl named Michiko. 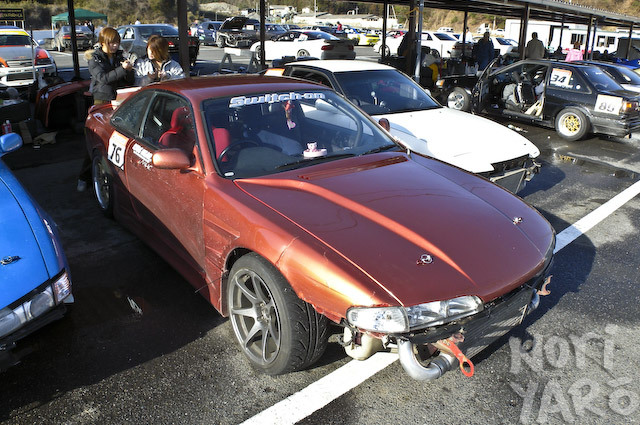 She drove about 500km/310 miles from Nagoya to Utsunomiya to drift at Nikko Circuit, then drove back home the same day. Q: How many Z’s can you fit on the front straight of Fuji Speedway? A: Click the image to find out. Just been a bit unusually busy recently. Look forward to more girl drifters, an awesomely busted AE86 and other stuff like that. LIKE BACK IN 2001: Drifting Bihoku with BURST. All the recent posts about my Skyline have been about fail. Now, it’s time for some win. 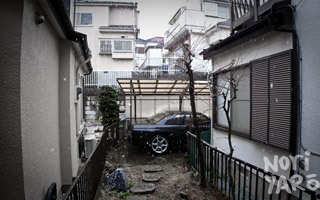 When I was down at Bihoku Circuit with Team Mustang recently, there were a few times when there was nothing to shoot. Rather than just sit around, I took the Skyline out for a few laps instead. Thanks to Andy for lending me the suction mount! 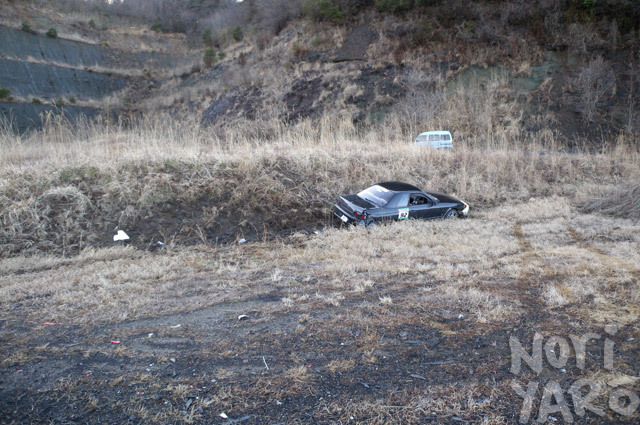 One of the guys who works at Nikko Circuit said it was the biggest crash he’d ever seen with the least amount of damage. The broken parts? None. Not one thing. 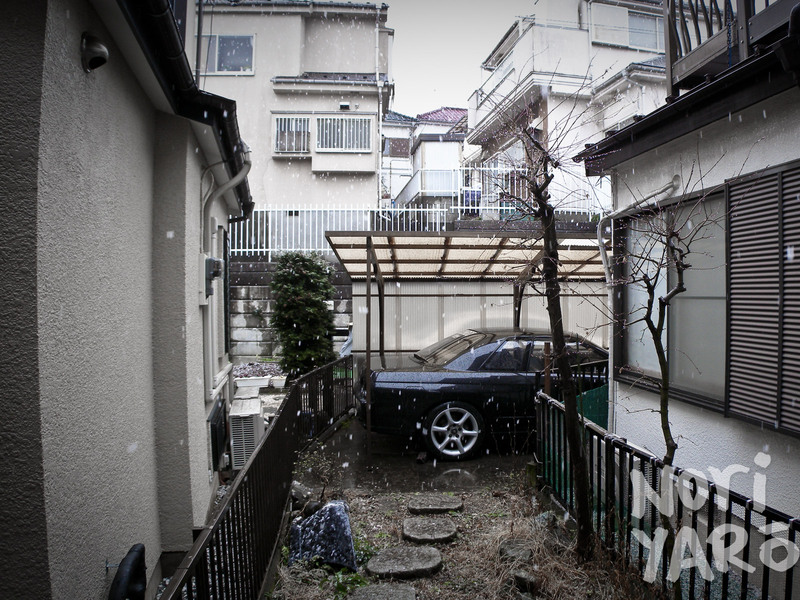 Here’s part four up on Speedhunters.